Hello to all my beautiful ladies out there! 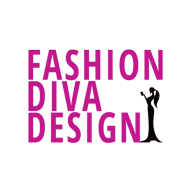 Welcome to Fashion Diva Design, your favorite fashion consultant. Changes in your hairstyle are a good practice, from time to time. If you don’t feel so confident about experimenting with specific styles or bold colors, there is still something that can be done. Experimenting with different hairstyles is your way to go. 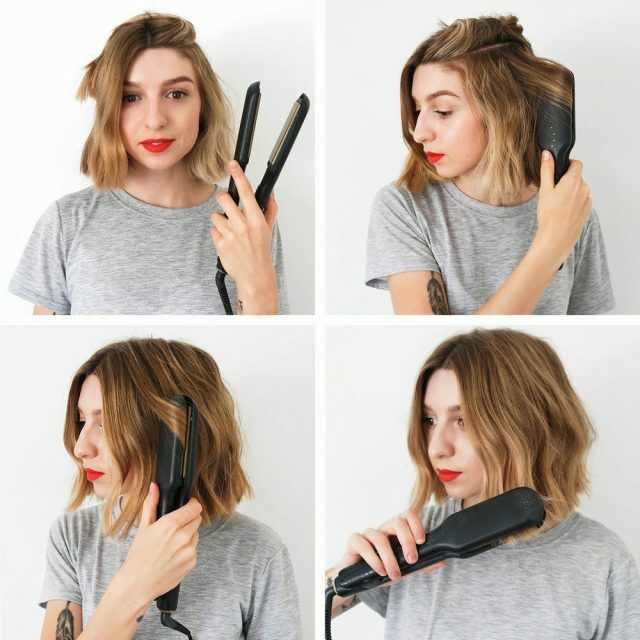 If you have a flat iron, the chances that you know all the tricks are small. There are so many things that you can do except for ironing, that you are not aware of. 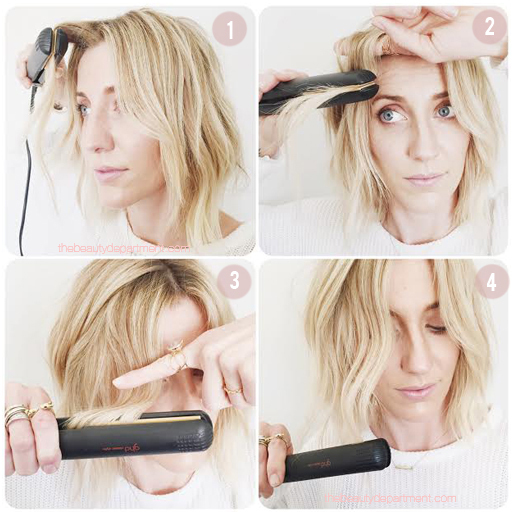 Make sure that you don’t miss the Flat Iron Tricks that I want to share with you today! 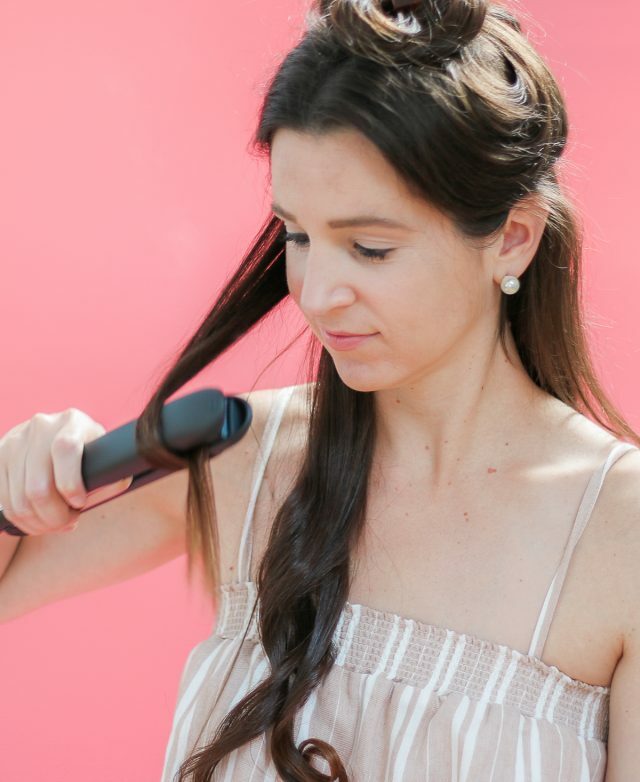 If you mostly use the flat iron for straightening your hair, it is time to change this. This tool can help you create beautiful waves, which will help you create a romantic hairstyle. 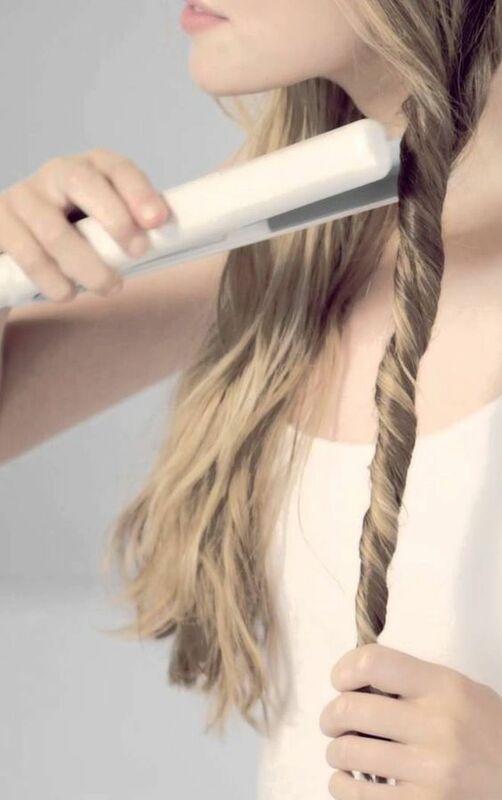 Simply twist each section of hair and use the iron around it. You will be surprised with the results. Or, you can just do it by twisting the iron. You take a strand, twist it around the hot iron, and pull it down. This way you will achieve tight and locked curls. 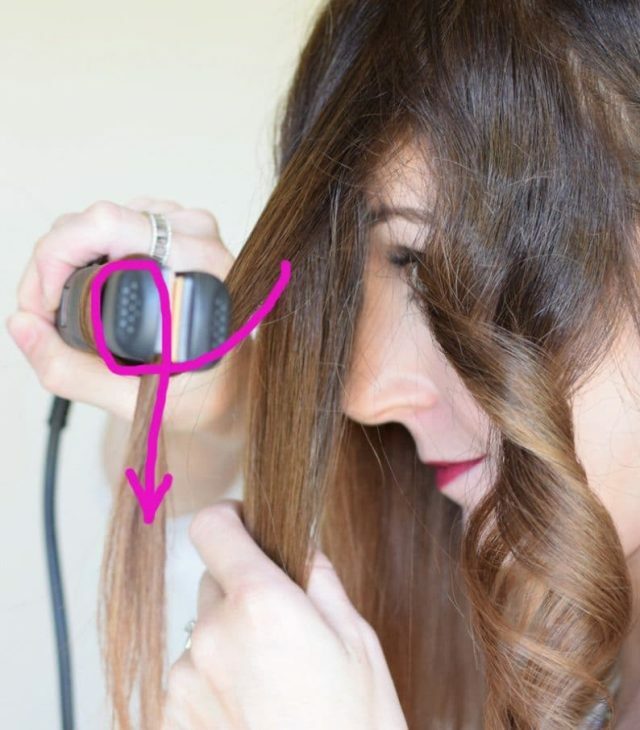 Use your flat iron like this to give more volume to the upper part. This way, you will prevent the cowlicks and get a nice fall. When you are finished ironing a single strand, make sure that the hair has cooled down before releasing the strand. Hold it until you can feel that it has cool down. If you let it too soon, your hair will not retain the volume. If you want to add volume, then this is the trick. 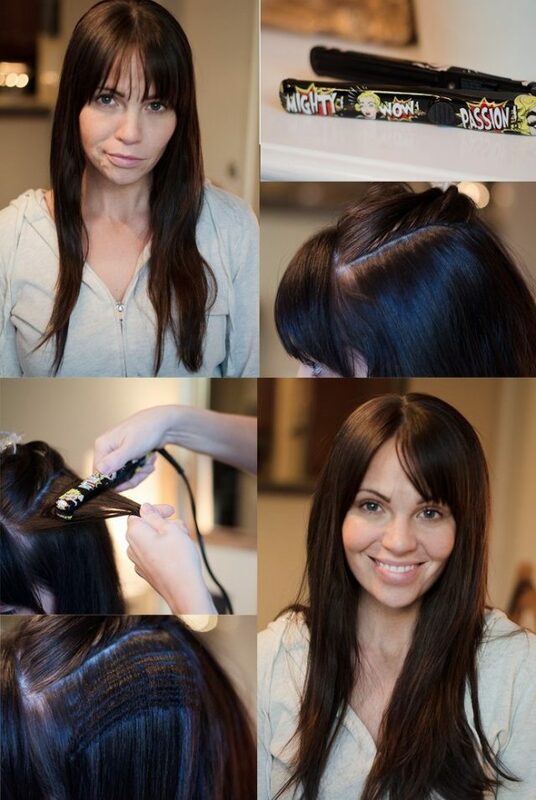 Take a small section under the top layer of hair and crimp it. Then, cover this with the rest of the hair. No one will notice, and you will get the desired volume!